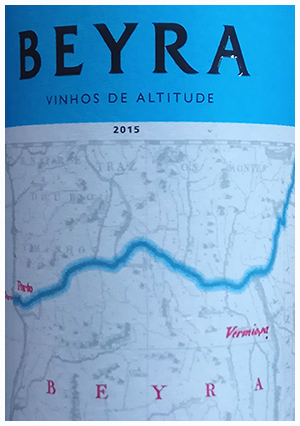 Beyra is a region south of Porto with a high elevation (cool climate) so the wines are the lightest of Portuguese reds. Tangy dry, refreshing, earthy – shades of traditional Chianti. Winemaker Rui Roboredo Madeira may not be pleased with my header, but I always like to use a known reference to help readers know what to expect. This is a must try for fans of gutsy reds. Bring on the pizza, pasta or burgers. Previous articleRent Our County House!